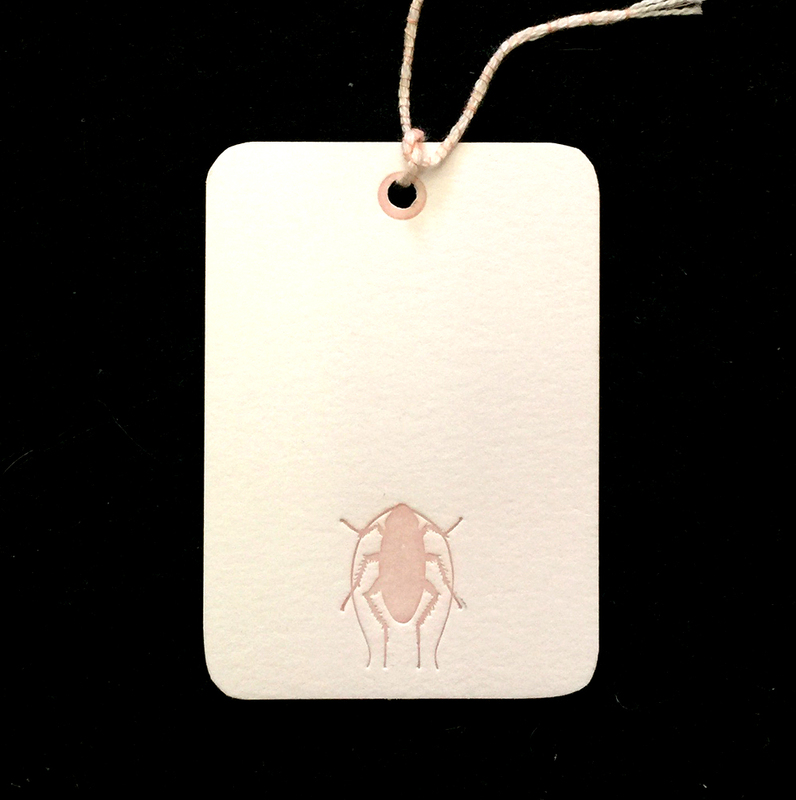 Our Palmetto Bug Gift Tags are in generous size. 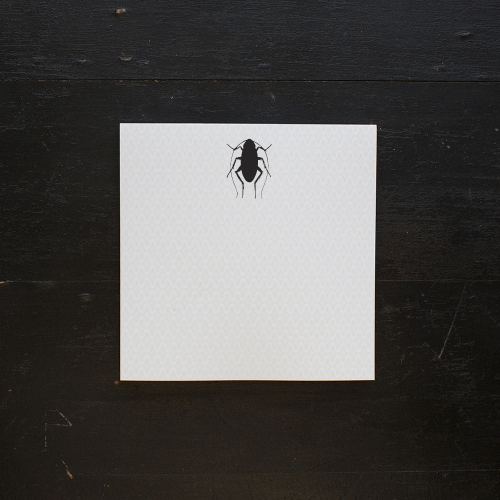 Ancesserie only uses the finest papers available for our stationery and invitation letterpress goods. All are eco-friendly and take to your ink pen beautifully. 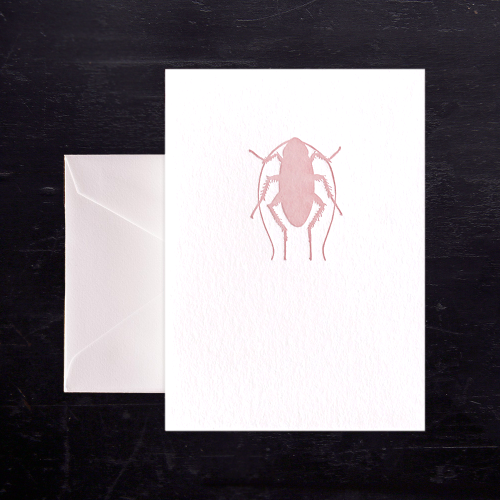 Also available as a custom stationery theme. Hand crafted in the USA. Please allow up to 3 business days to process and ship your order.